Successful online casinos are the kinds of guaranteed money-spinners that can make those at the top very rich indeed. Nevertheless, there are also extremely large obstacles to overcome before this happens – becoming successful in the first place and remaining relevant long-term. 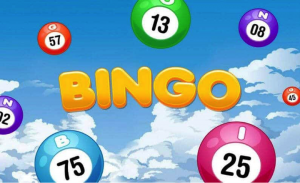 If you have any interest in online casinos and gaming in general, that volume of newcomers appearing on the scene every year cannot have escaped your attention. Good news for gamers, but not necessarily for those who are trying to remain ahead of the game. Which is especially true in the rare instances where new online casinos bring new and exciting things to the table. 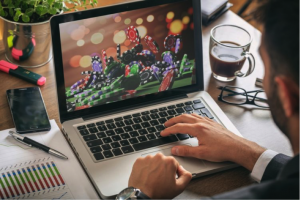 In order to continue offering value and relevance to gamers, all existing casinos must remain on par with or better than the new online casinos that arrive on the scene. Which, suffice to say, isn’t an easy task. 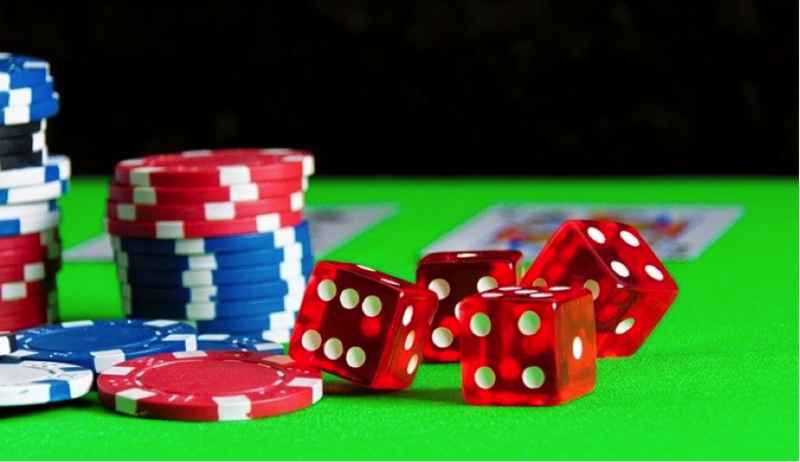 To hold onto any kind of position these days, web casinos and gaming providers need to keep a constant eye on the latest trends and what’s on the horizon. Once again, various predictions were made for the kinds of trends to expect in 2017 – many of which are already in full force. Nevertheless, some casinos are coping with change better than others – some of running the risk of fading into the background. 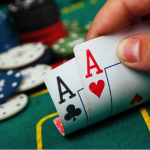 But in terms of the kinds of specifics we’re already seeing a lot of right now, what are the kinds of online casino trends that are expected to play an increasingly important role in the industry going forwards? First and foremost, while it’s not to say that playing on the go is in any way a new or particularly advanced concept, it is nonetheless becoming increasingly relevant all the time. Mobile casino gaming was something of a game changer in 2016, having just started to emerge as an area of importance the year prior. As of 2017, casino gaming on the go is less a niche alternative and more the primary (and in many cases exclusive) access method of choice for millions. One of the things that underpin many of the emerging industry trends is the way in which millennial audiences are taking over the online casino market. Needless to say, these are the guys and girls who have grown up practically from birth with their mobile devices surgically attached to them. In many instances, they do not even think about accessing their chosen websites and online games by way of desktop machines – mobile devices having become an extension of their bodies. 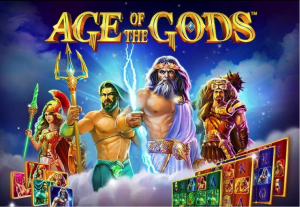 All in all therefore, casino gaming on the go may not be a new concept, but it is one that is likely to dominate the industry indefinitely. There are already a couple of casinos offering very rudimentary virtual reality gaming experiences. Nevertheless, given that the required technology isn’t currently accessible for most – in terms of both affordability and user friendliness – VR hasn’t yet hit its stride. But it will, and probably sooner than most are aware of. Already, mobile device users all over the world are getting into the idea of donning headsets to enhance and improve whatever it is they are doing at the time. As such, it’s only a matter of time before this kind of technology takes over as a new standard for online gaming. 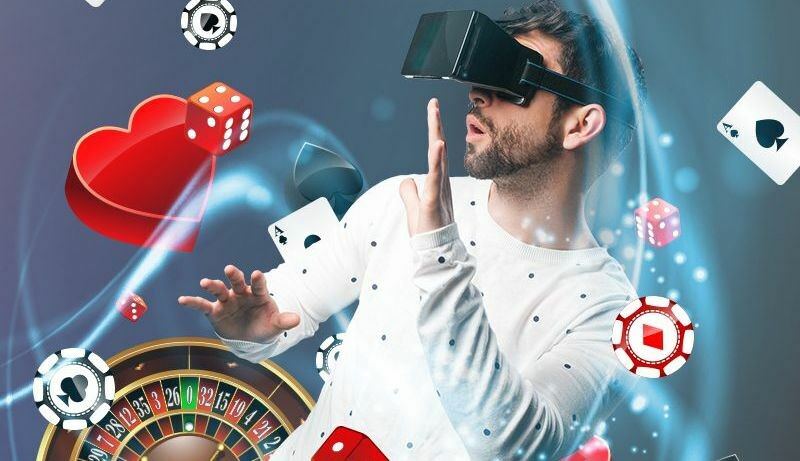 Given that delivering the best possible online experience is all about immersion and replicating the experience of a real-life casino, there’s currently no more capable technology in existence than virtual reality. 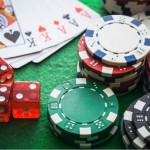 With the addition of live dealers and social table gaming, almost every benefit of attending a real-life casino could soon be accessible from anywhere in the world, with the right equipment and accessories. Until relatively recently, online casino gaming (in terms of those actually taking part) was dominated by men. 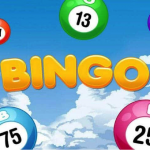 The reasons are relatively inconsequential, but given the dominance of male customers, online casinos in general tended to focus their efforts primarily or exclusively on men. However, this is something that has changed massively over recent years and still appears to be shifting. For example, at the end of 2015, female gamblers in the United Kingdom made up 49% of all online gamblers across the board, with a 40% contribution having been noted in the United States. 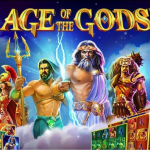 As such, it’s hardly surprising that so many casino service providers are now engineering games and in some instances entire website aimed primarily at women. 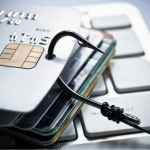 As the popularity of online gambling increases, so too will the prevalence of intelligent payments and withdrawal services. 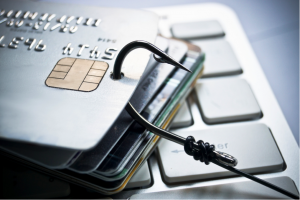 It is highly likely that more online casino customers than ever before will begin using e-wallets to manage their accounts and finances. 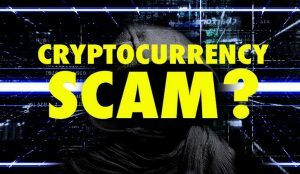 In addition, there are also those who believe that despite having got something of a shaky start, it is only a matter of time before the BitCoin takes over as one of the most popular currencies among online casino gamers. Roughly translated, casinos that insist on new customers depositing real money into their accounts before being able to check out what’s on offer will most likely stop existing. 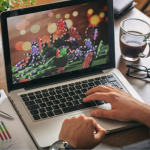 As it stands, the vast majority of leading online casinos already allow new customers to sign up for free and try out hundreds of the games on offer using virtual currency. Many even offer introductory bonuses and rewards, without deposits being necessary. Though considered an attractive perk as things stand right now, it is expected to become a standard business model over the coming years. Last but not least, analysts and industry watchers all over the world expect the popularity of eSports to continue surging like never before over the coming years. Despite already being relatively popular in a number of markets, it is a sector which remains relatively unexplored and certainly unexploited in others. Changes in various jurisdictions – like the United States for example – could have the most spectacular impact on the prevalence and popularity of eSports over the coming years. In any case, it is already on-track to hitting the kinds of highs never before seen by the end of 2017 alone.